The Heavy Duty Torque Wrench Decision: Rent or Buy? In the past few weeks, we've discussed the different types of torque wrenches -- pneumatic, electric, hydraulic. As we noted in each post, the decision on which type of torque tool to use comes down to the type of job the tool will be performing. At MaxPro, we sell more wrenches than we rent. But that isn't to say renting isn't the right decision for some jobs.In this post, we'll look at another torque wrench decision: whether to rent or to buy. "People who know they'll be using the tool all the time, they buy. If it's a service job, they rent." 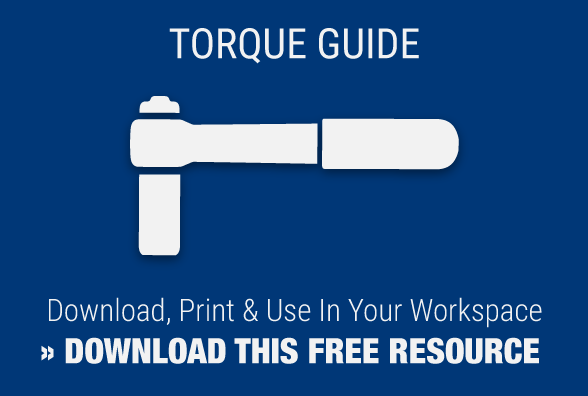 Torque wrenches are like any product: if you're not going to use one regularly, it may not make sense to own one. Macey used the example of a contractor who needs a torque wrench to finish the job. "When the job is done, he may not need the tool again for a long, long time," Macey said. So he rents, is able to return the tool when the job is done, and is able to list it as an expense right away. 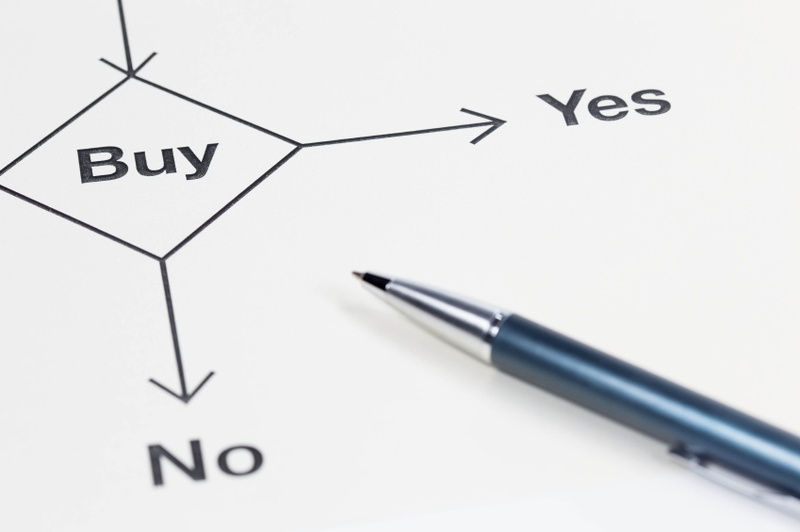 If your job requires a torque tool on a regular basis, then buying might be a better choice. MaxPro rents all of the torque equipment that's available for sale. We can ship most rentals the same day on a monthly, weekly or daily basis. Everything we rent is calibrated, and we guarantee an excellent working condition. MaxPro has been providing expert calibration service for over 20 years. Contact us today to learn more about our cutting-edge torque tools, whether you're interested in renting or owning.